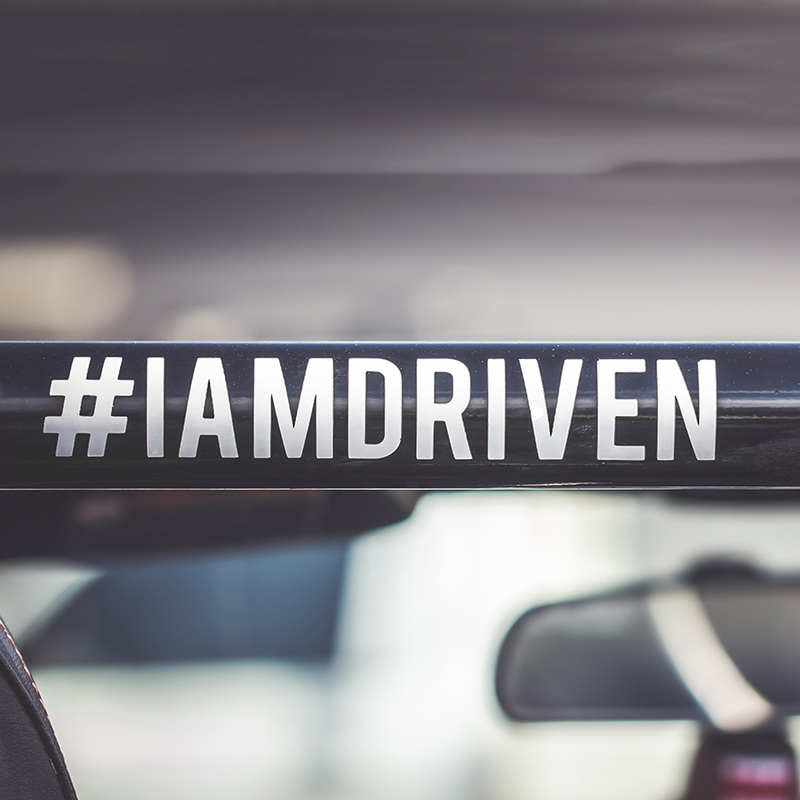 #IAMDRIVEN brings attention to the importance of suicide prevention, as suicide is one of the largest causes of premature and unnecessary death. 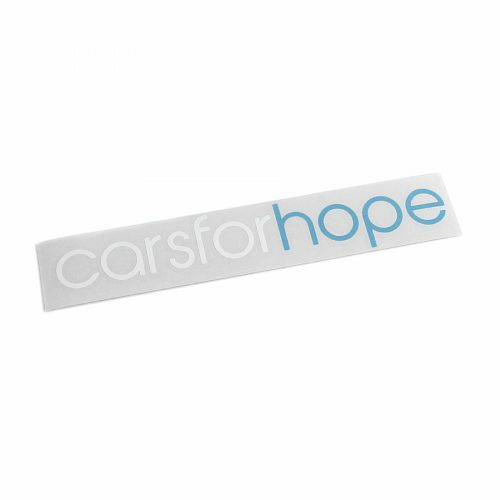 World Suicide Prevention Day brings to light one of the largest causes of premature and unnecessary death – suicide. We created #IAMDRIVEN to bring attention to the importance of suicide prevention, challenge the stigma associated with suicide and to give hope to people vulnerable to it. 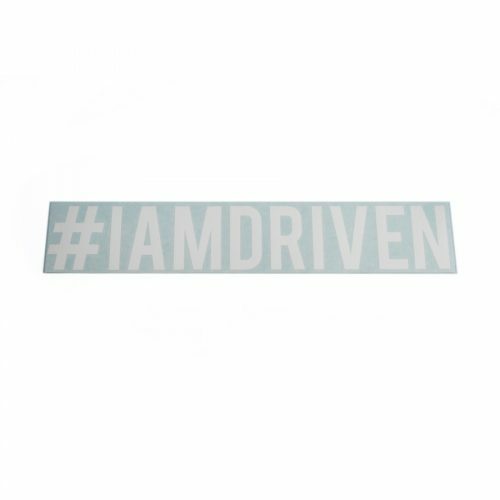 By purchasing an #IAMDRIVEN sticker and wearing it, you are showing others that you support those living with mental illness. 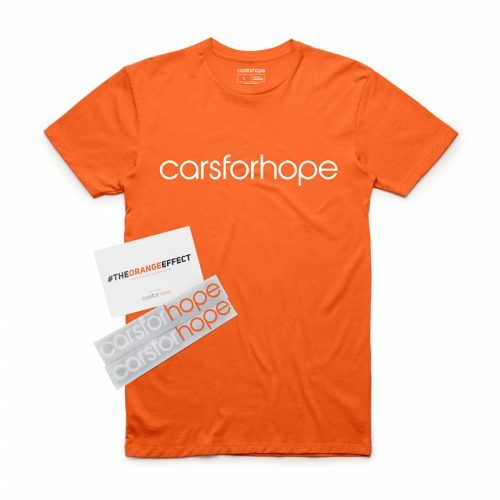 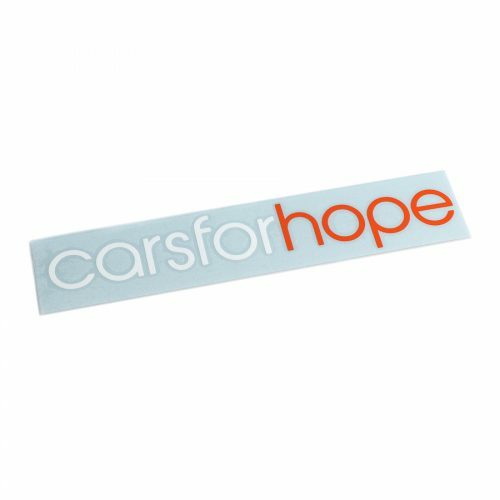 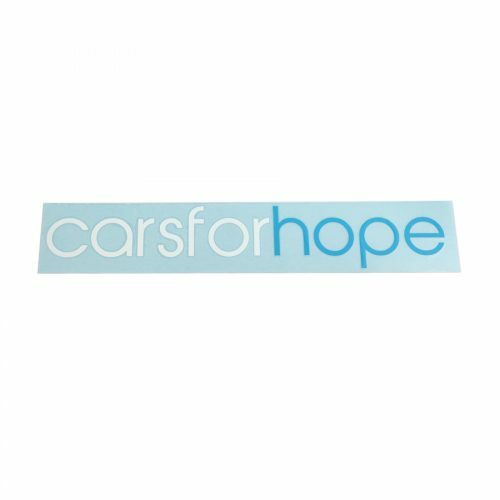 This September wear one on your car and help spread the word about World Suicide Prevention Day by starting a conversation about mental health. Learn more about #IAMDRIVEN and get involved in the campaign via the official website.